Did You Know Gaming's latest video covers the strangest of The Legend of Zelda titles. Did you play through your copy of The Legend of Zelda: Majora's Mask 3D and want to know more about the development of the game? Well this video is here to answer some of your questions. 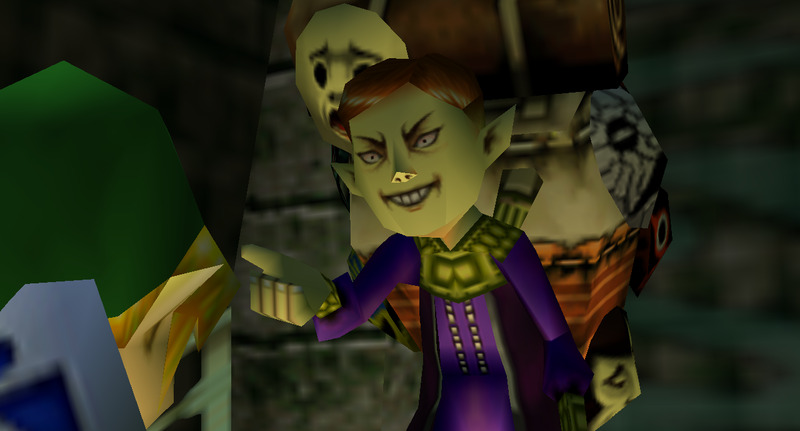 Did You Know Gaming's latest video covers some great trivia about Majora's Mask. Compiling sources both new and old, they've served up a heaping helping of development concepts, facts, and secrets about the fan favorite title. With it being one of the stranger entries in The Legend of Zelda series, Majora's Mask has always held a feeling of mystique to me. Learning what could have been and how quickly the game was produced sated some of my curiosity, but I can never get enough of Majora's Mask.